Kata (形 literally: "form") are detailed choreographed patterns of movements practised either solo or in pairs. They play an important role in Chi Ryu Aiki-Jitsu. The system itself must be seen as a Kata as everything in the programme is merged into formal movement patterns. Kata enable the students to understand those movement patterns. 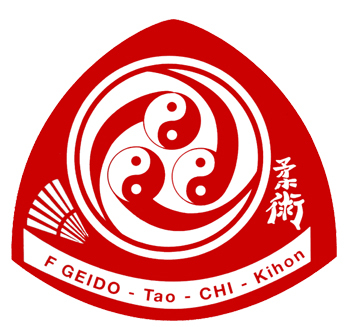 Technical perfection can only be reached by the intensive study of Kata and the adaption to the techniques of the programme. 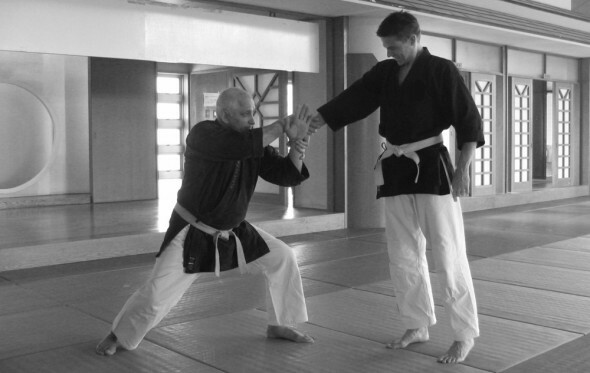 For this reason Chi Ryu Aiki-Jitsu offers a broad range of Kata.